While our top priority will always be responding to medical emergencies, we provide public education at schools, community events, health fairs and tours. 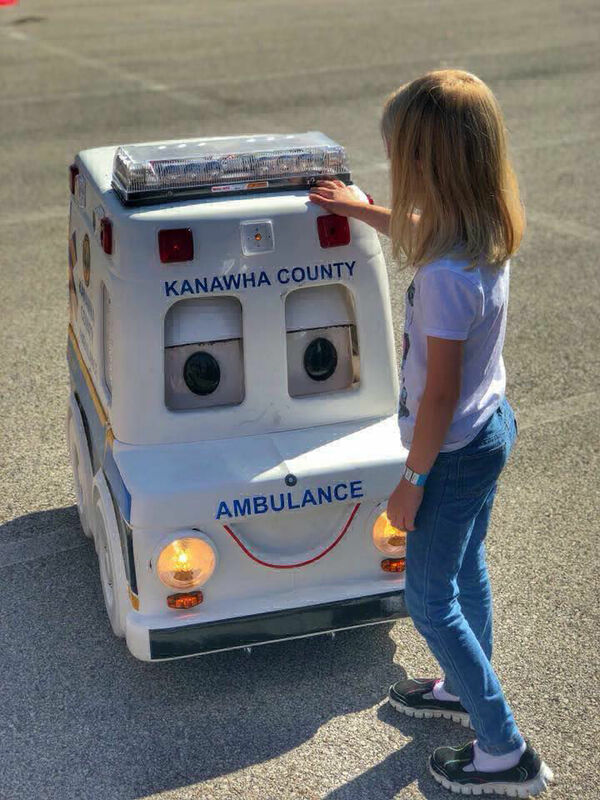 We also contract crews to provide medical standby coverage at large events, and send our robot ambulance out to entertain our littlest fans. Want us at your public event? Let us know about your event and we will get back with you as quickly as we can. Please understand that, as hard as we try, not all requests can be filled.